Good morning mamas. Hope your Monday is off to, well, let’s be honest if you are out of bed today you are already winning. Monday’s are tough. Today we want to chat with you for a minute, or really plead with you all. We always appreciate a good ol’ Moms Night Out, in fact lately we have had quite a few with some of our favorite ladies, but really we need so much more than a few hours away.What we need is a Mom’s Night Off. 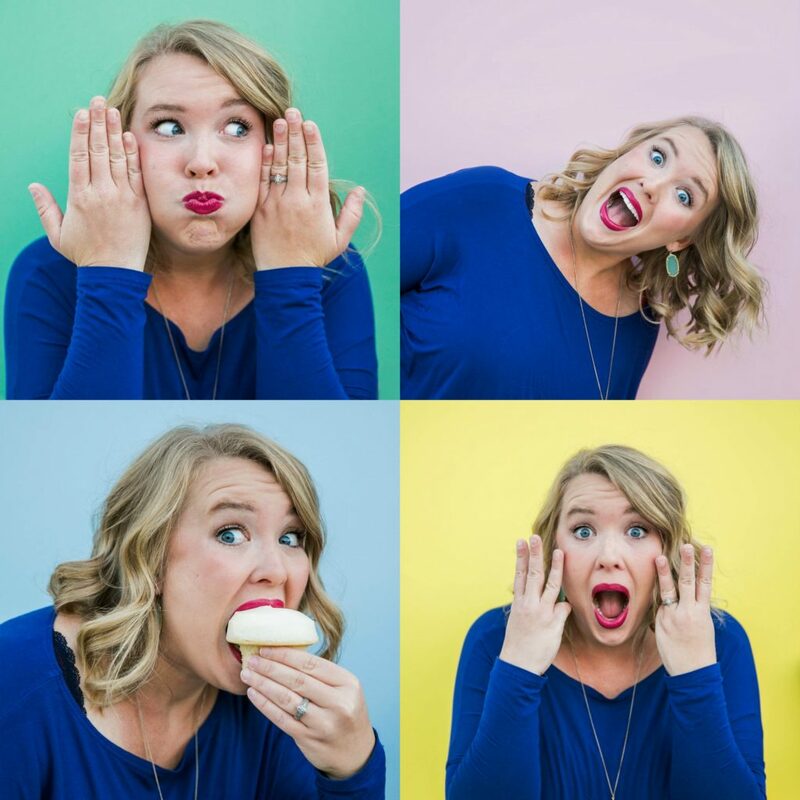 You see the lovely ladies Whitney and Bree, aka the masterminds behind Thrive Blogger Conference have a little contest going with the amazing Hyatt Place The Woodlands to offer a night away for one lucky blogger. And while a night away with our spouses would be magical, we mamas are hanging by a thread, ready to wave the white flag in defeat. A night away is just what we need to regroup and gather our sanity and snag a little extra sleep. Why do we need this night away so badly? Well, let’s see, you know the drill….7 kids between us. Busy schedules. Work full time jobs. 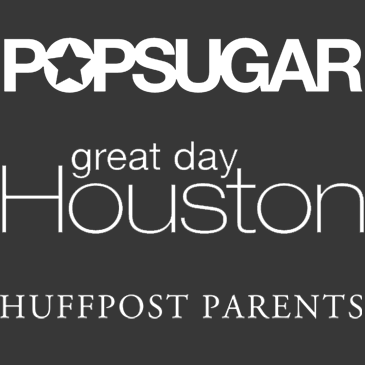 We run our blog. We run our kids. We run on very little sleep. We each have spouses that work a TON serving the city of Houston in different ways, Channing’s husband saving lives with the Fire Department and my hubby saving lives at Texas Children’s. Having spouses that work long hours multiple days a week is rough. Not only are we alone with our broods a lot of the time, running them to all their different activities, but we also really miss our men folk. But on top of all of that, life lately has been a little extra stressful. Some of our kiddos are giving us extra hard times. Health stuff, Financial stressors, spreading ourselves too thin. 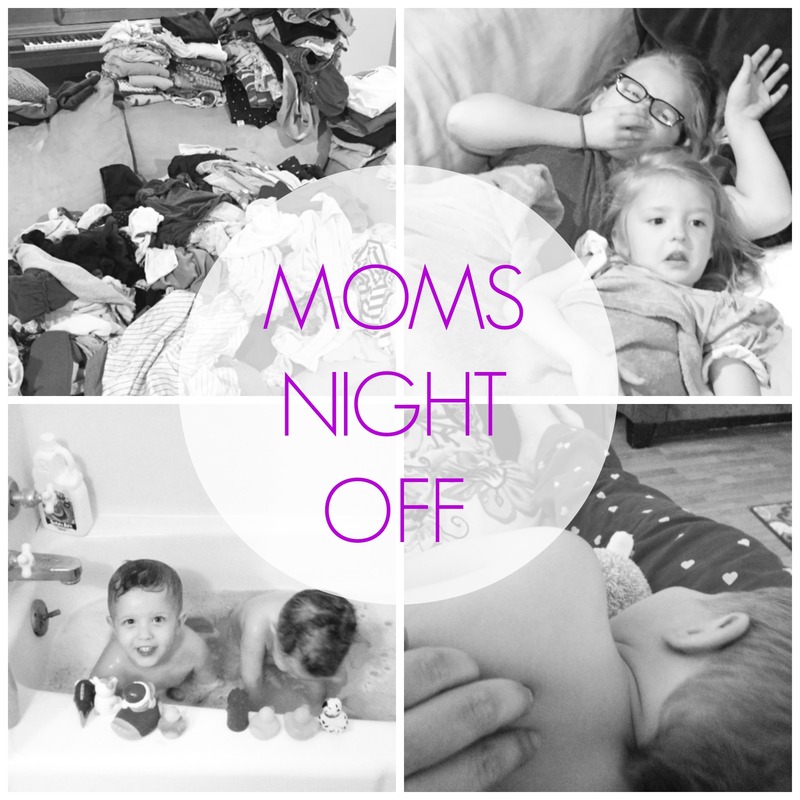 It has all just really caught up to us lately and we think a night away, a little Mom’s Night Off would be just what we need. A night where we can literally do anything we want, or nothing at all. Hit up the amazing shops and restaurants or order takeout and sit in bed in our pj’s. No agendas, no body else to tend to for the evening, just a night all to ourselves. We really could go on and on, begging for this night away, but we thought a little glimpse into our typical day couldn’t hurt. Warning….we lead super glamorous lives …..
Groceries – where all the money goes/Actual moments of silence captured….they lasted about 2 sec. Does it look that bad? No. To be 100% honest we are very aware of how blessed we have it. We wouldn’t trade even our worst days for anything else in the world. They may be crazy little people, but they are our people and we love them more than we ever thought we could. But sometimes, just sometimes, you need a break. All moms do. And there is nothing wrong with admitting that. A little “me” time never hurt anyone, and it can only make you a better mama when you take some time for yourself weather it’s a few hours or a whole night away, and come back to your people relaxed and renewed and ready to take on the tantrums and the laundry with an extra big smile on your face. So this is us, begging you…..please oh please……PICK US!